Not only is there plenty of space for baby's needs but Mommy can claim room for herself as well. With a total of seven pockets there is plenty of room for a cell phone, car keys, and wallet along with bottles, diapers, wipes and a few of your baby's favorite Petunia Petals outfits. 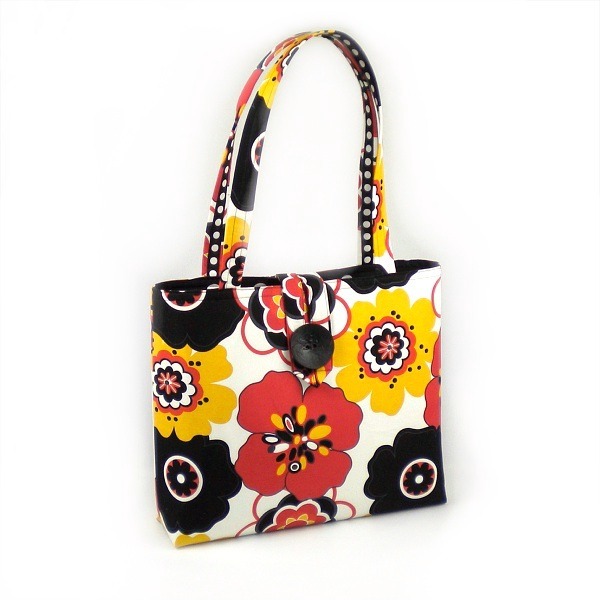 This stylish bag comes in a variety of colors and patterns that will please both Mommy and baby.